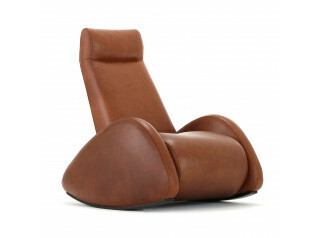 Pillow Armchair is an elegant interpretation of the leather reclining chair which is as luxurious as it is comfortable. 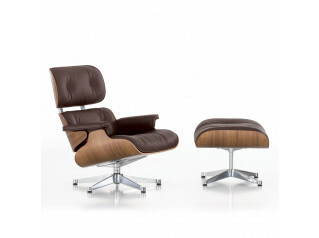 Featuring adjustable headrest, backrest, and footrest, ergonomics are taken care of, whilst this reclining leather armchair can rotate a full 360°. 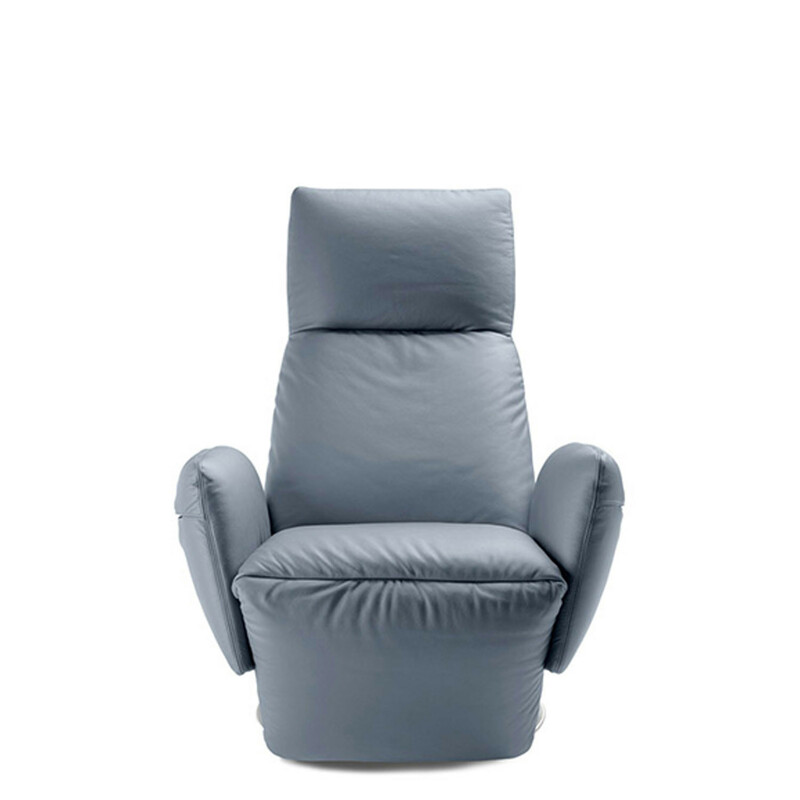 Poltrona Frau Pillow Armchairs are available in 3 versions: manual, mains electric, and rechargeable battery powered. 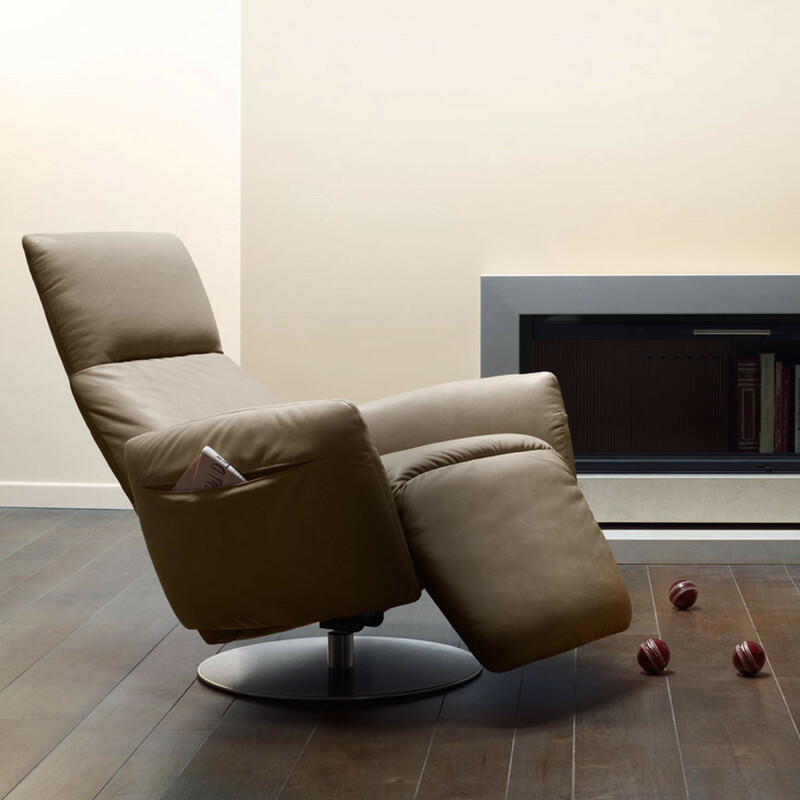 In both of the powered versions the backrest and footrest can be individually controlled, effecting a sophisticated movement for exacting comfort. 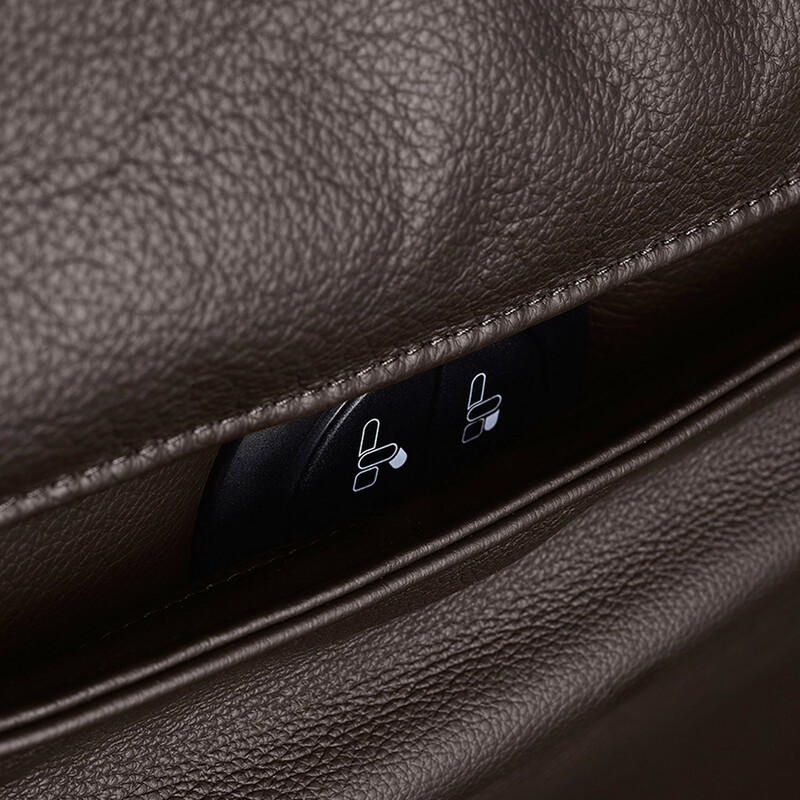 The control keypad is hidden in the left arm of this designer recliner. 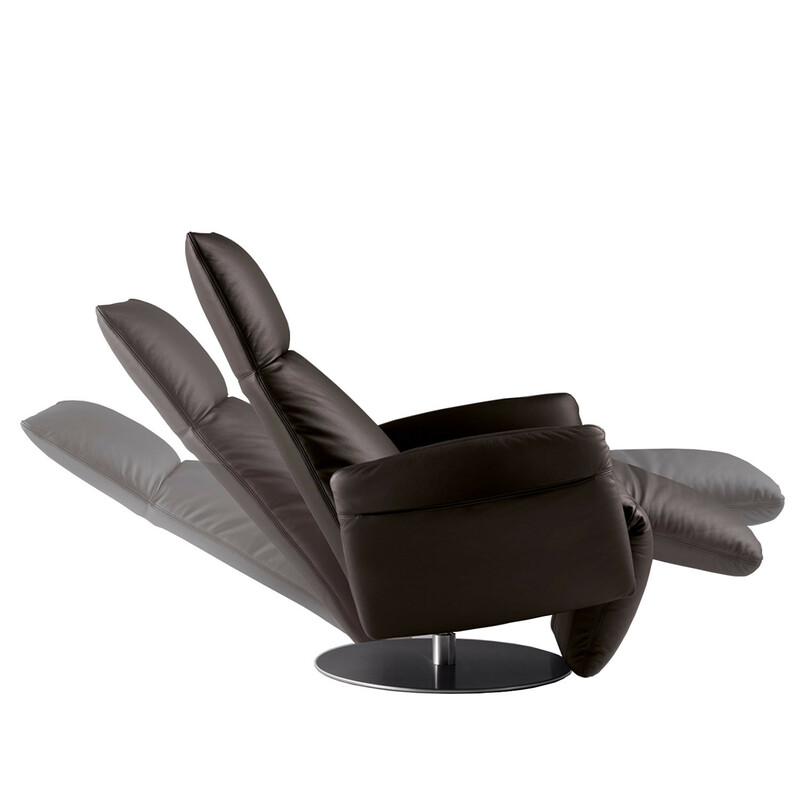 In the manual version movements are synchronised by a lever concealed between the left arm and seat. 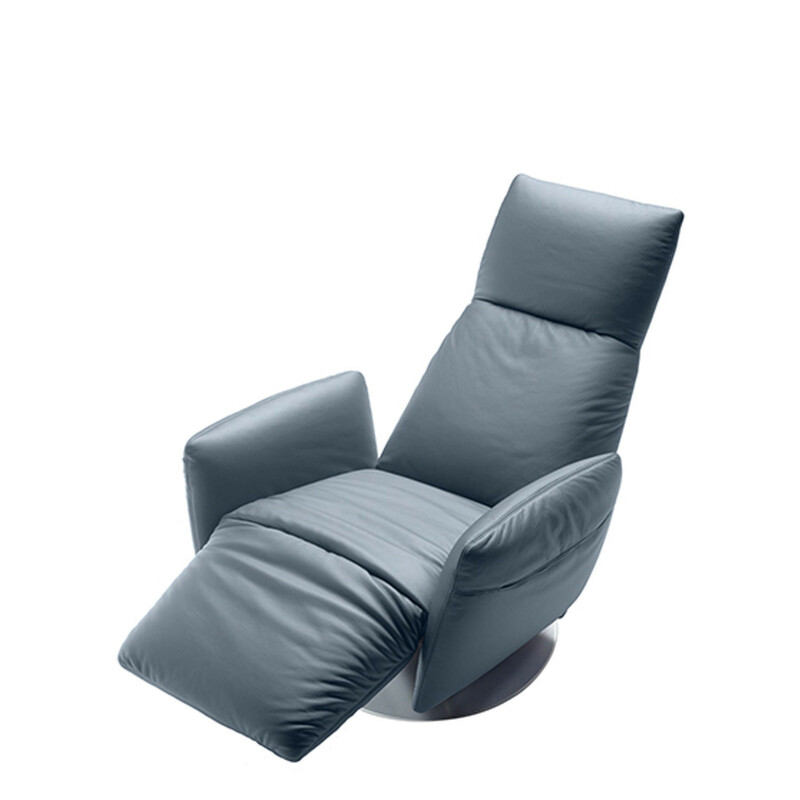 The headrest is manually adjustable in all versions of Pillow Armchair. 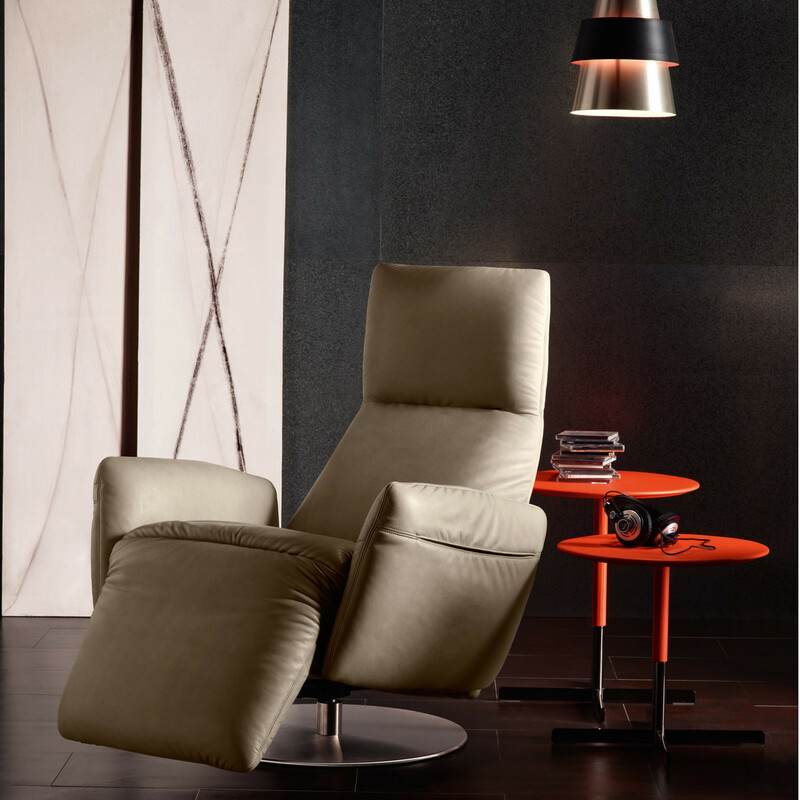 Pillow Armchair is fully upholstered in Pelle Frau leather, with a circular steel base coming in a satin or matt black finish. You are requesting a price for the "Pillow Armchair"
To create a new project and add "Pillow Armchair" to it please click the button below. 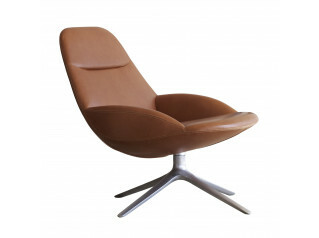 To add "Pillow Armchair" to an existing project please select below.